We invite you to consider leaving a legacy for Valpo through your will. 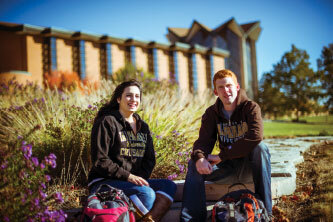 Your gifts make the Valpo experience possible. Through gift planning, you have an opportunity to ensure that the same experience you look back on from your Valpo days continues for young people today and in the future. However you include Valpo in your estate, your gift says that the Valpo experience made a difference in your life and that you know it can do the same for other students. 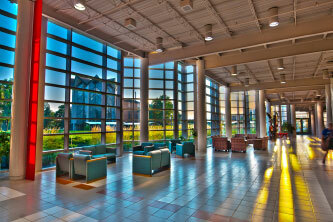 Thank you for considering a life-planning gift to Valparaiso University. Decide which type of gift is right for your life stage. There are many ways to show your support to Valpo. Start by learning about our most popular options. Learn more about ways of giving by signing up for our newsletter.